In operation since 2012, Diva Bingo shares software with some great bingo sites on the internet today. 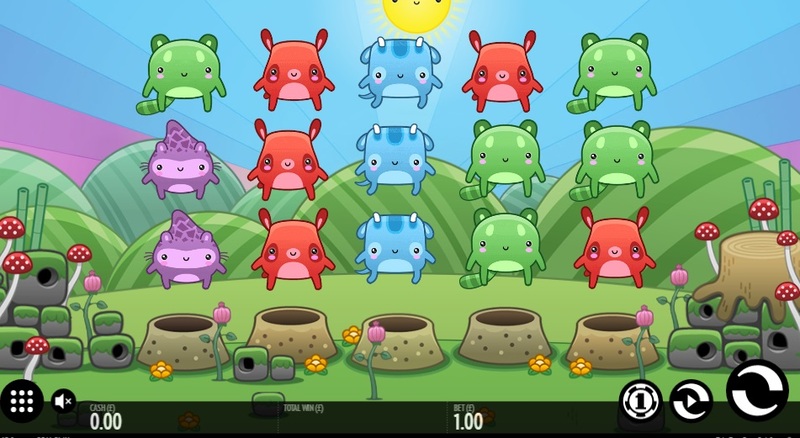 Gossip, Moon and Diva Bingo all share the same software from Cassava Enterprises, named Dragonfish, which provides a fast and HD gameplay to all users who have downloaded the correct plug ins to play on their device. 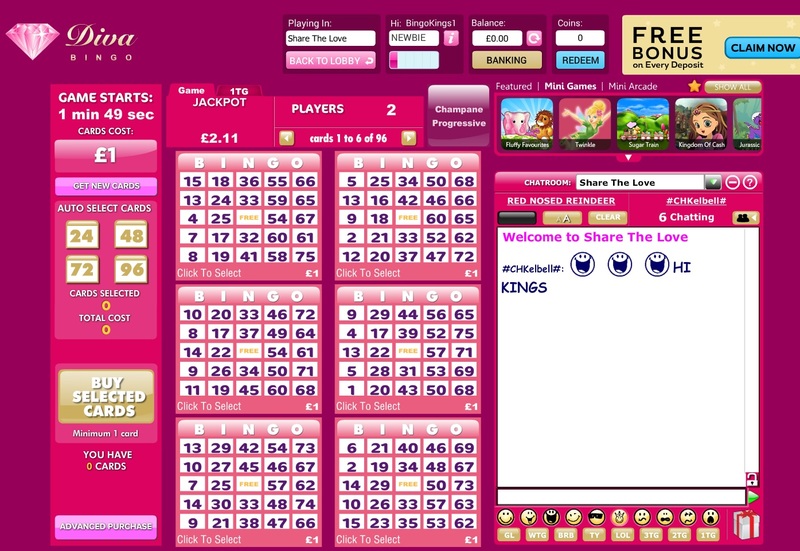 If you are a new player with Diva Bingo, you can choose to play a range of free games available on the site. 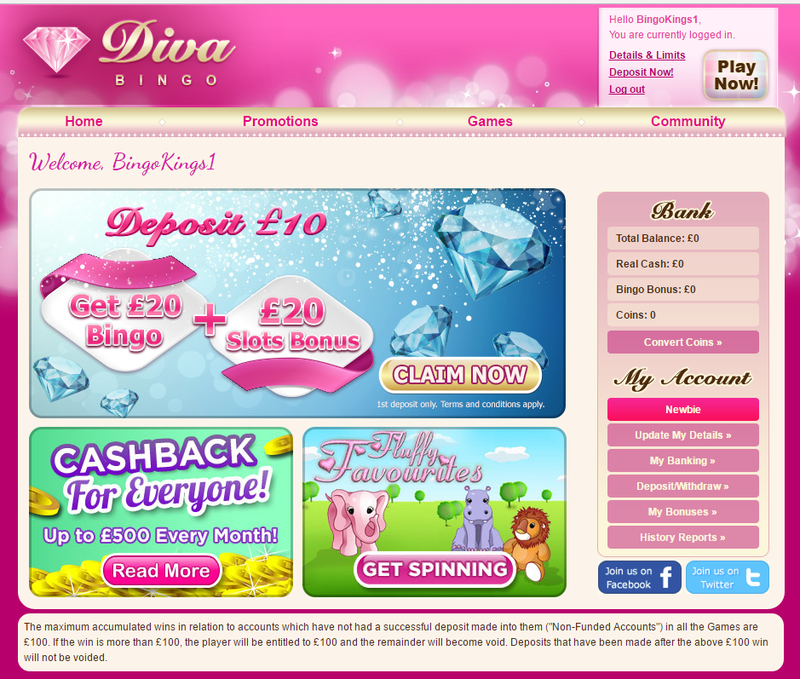 If you deposit £10 with Diva Bingo, you will be given a bonus of£50 to play with on the website. This is a great new player bonus of 400% on your first deposit. 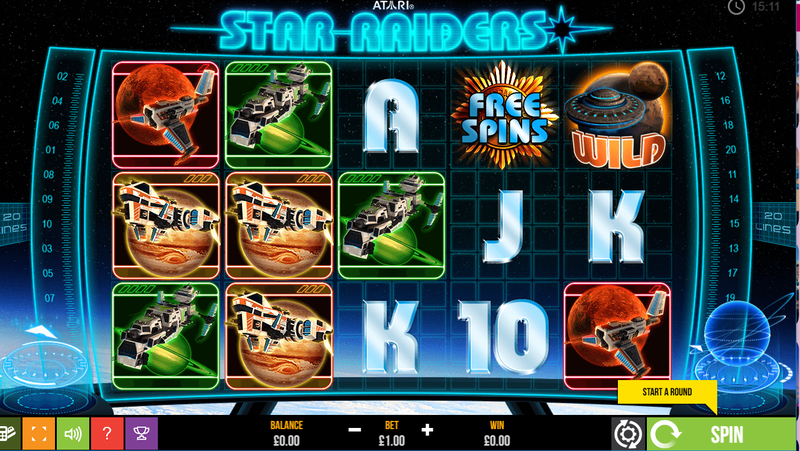 You can also play a number of free bingo games throughout the site without having to deposit money. If you deposit £10 with Diva Bingo, you will be given £50 to play with on a number of games on the website. 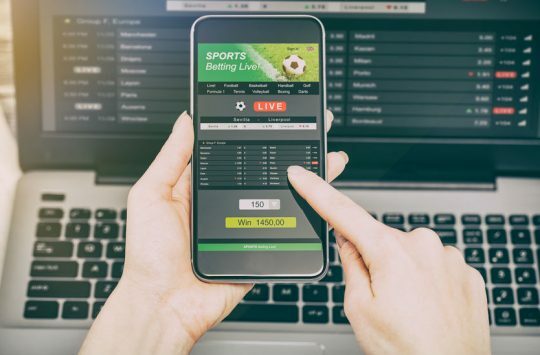 If you would rather not deposit any money, you can still register as a user and play free games throughout the site without having to enter any card details in your registration form. Below is the lobby section of Diva Bingo. 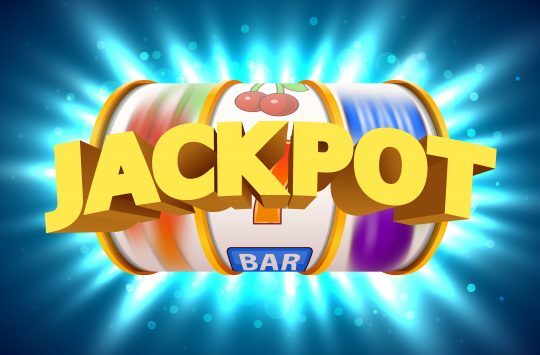 Here you will see all of the current promotions for New Bingo Players on the site, as well as promotions for current users. 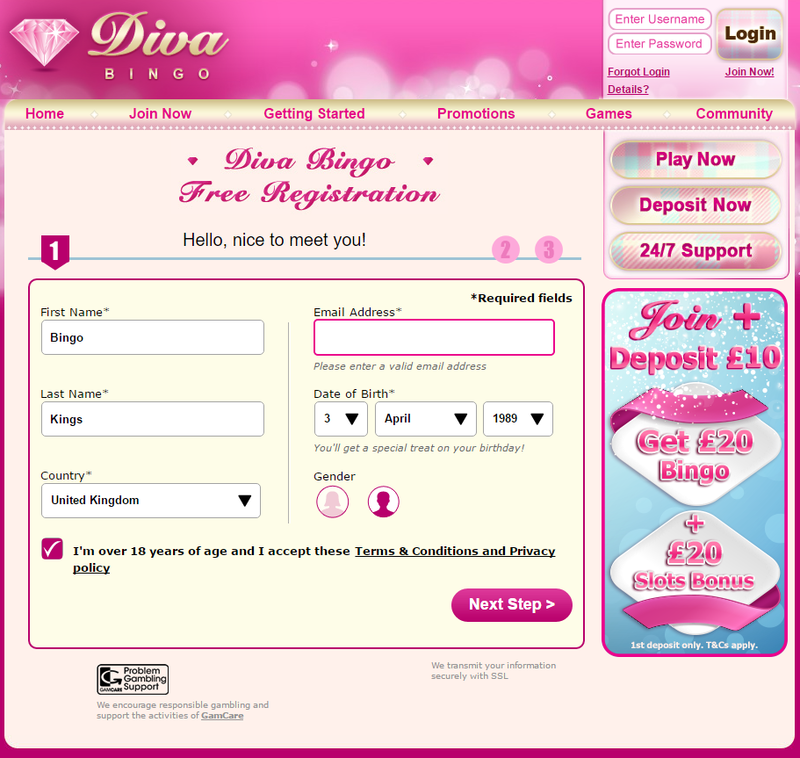 Below are screen shots of the registration process with Diva Bingo. You will need to enter your name, email address, date of birth, address here. You will not have to make a deposit at all in this section and do not have to enter any card details. Once you have done this, you will be taken to the promotional page, where you can learn all about deposits and withdrawals. You can also find handy guides on how to play Bingo and other games with Diva Bingo. 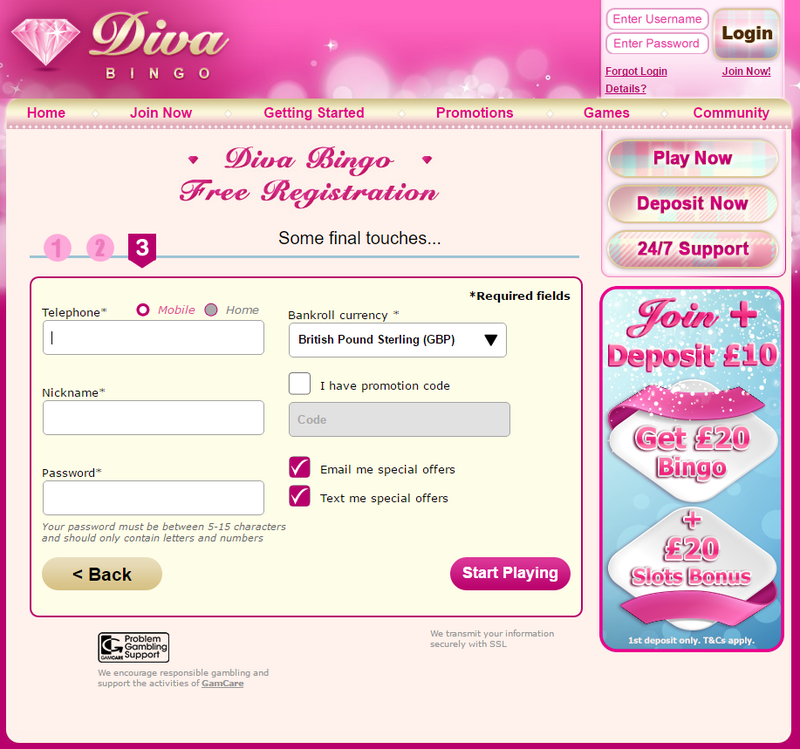 If you deposit £10 with Diva bingo, you will receive £50 to play with on the Diva Bingo site. With Diva Bingo, you can play 90 and 75 ball bingo, as well as free bingo games around the site. Whilst you’re waiting for a bingo game to start, you can chat to other players in the chat box to the right of the screen. This is placed conveniently so that you can chat and enjoy your game at the same time. Tickets for bingo games cost as little as 1p, and you can find games in the Diva Bingo lobby. Once you have bought the tickets you wish to purchase, you will then be taken to the game itself. An automated robot will shout out the numbers, and if you have the corresponding number on your ticket, it will be automatically ticked off of for you. This means that you can sit back and watch your numbers be called out for you. 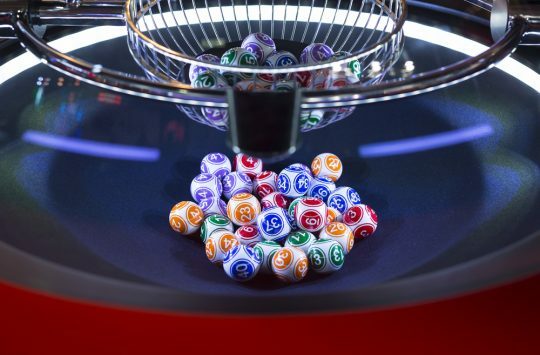 This is a 75 ball game, however, you can also play 90 ball and free bingo games. The minimum amount you can deposit with Diva Bingo is £5. However, if you deposit £10, you will be given £50 to play with on the website. The minimum you can withdraw with Diva Bingo is £20. The process of withdrawing money can take up to 24 hours. Diva Bingo offers a range of slot inspired games and casino games. To find the right game for you, take a look at the Diva Bingo lobby and browse through the hundreds of mini games. Some examples of mini-games on the Diva Bingo site can be found below. If you wish to contact a member of staff at Diva Bingo, you can email them on support@divabingo.com.